Justifying attendance at conferences can be tough, so we want to help! 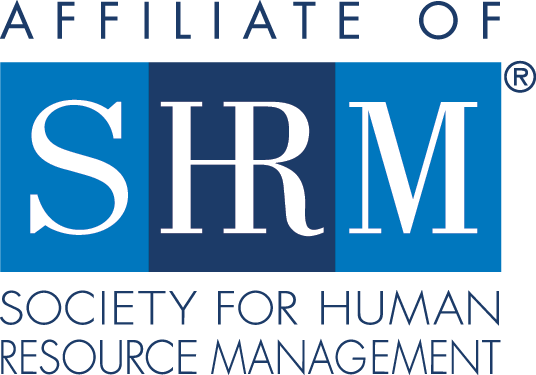 Read below for three tips on convincing your boss, as well as a sample letter to help justify why your manager or supervisor should send you to SOAHR 2019.
Review the full SOAHR program with 35+ sessions and map out your customized conference agenda. Choose a mix of sessions that benefit you personally and that can expand your whole team’s expertise and improve your work. Download this “Convince Your Boss” letter along with this printable PDF of the Agenda-At-A-Glance. 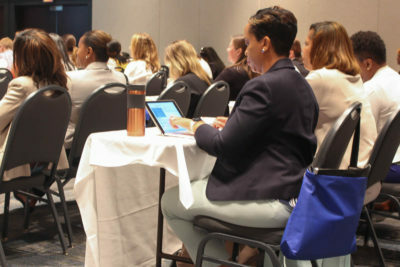 Be sure to highlight the sessions you’d like to attend, and list specific speakers and companies you’re interested in hearing. Be ready to discuss why attending SOAHR will make you a better asset to your company. Lay the groundwork with the letter, then schedule a brief meeting to state your case in person.